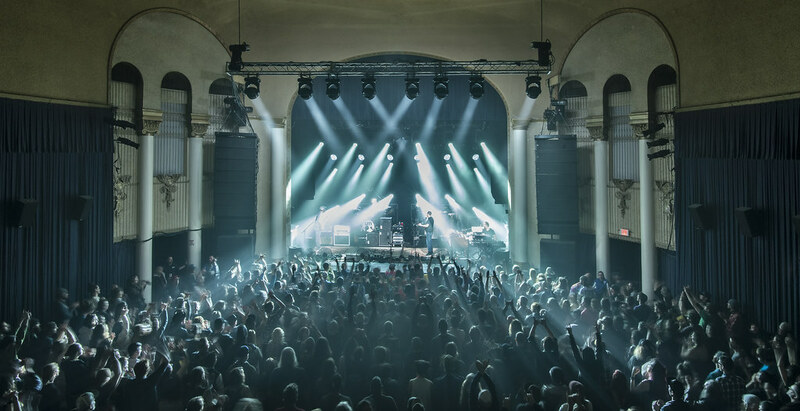 Last time Umphrey’s McGee played in Ashland they started right on time and had no opener. We missed the first few songs not anticipating such a situation. Looks like the same will be happening this Wednesday night so don’t be late. A couple weeks back I went to see 100 Watt Mind and Eric McFadden at the Historic Ashland Armory. I didn’t bring my camera that evening. The sound for that show was, once again, disappointing. The Eric McFadden Trio still put on a great show. 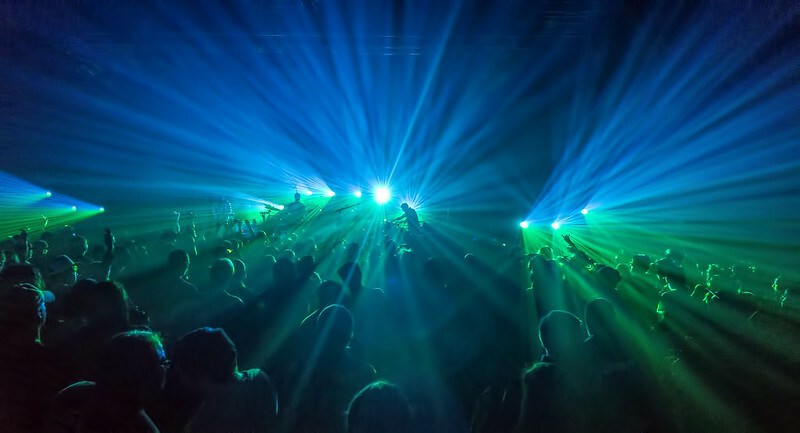 Fast forward to a few nights back and Umphrey’s McGee performed on the same stage. I don’t know if it was the fact that they brought a ton of their own equipment or if it was putting the mixing board on the floor, but the sound was fantastic–a first for the half dozen or so shows I’ve seen at the Ashland Armory. 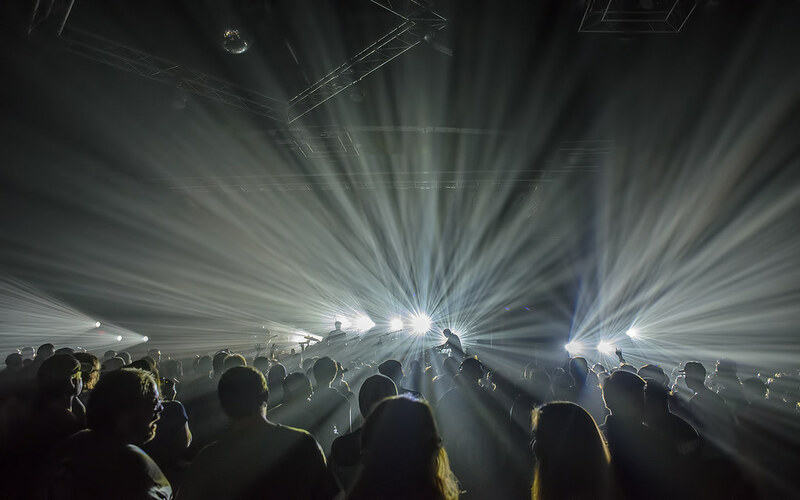 I was unfamiliar with Umphrey’s McGee, but that didn’t matter. They were fantastic. I especially enjoyed the cover of Pink Floyd’s “In the Flesh.” I’ll be seeing Roger Waters perform it again in less than two months. 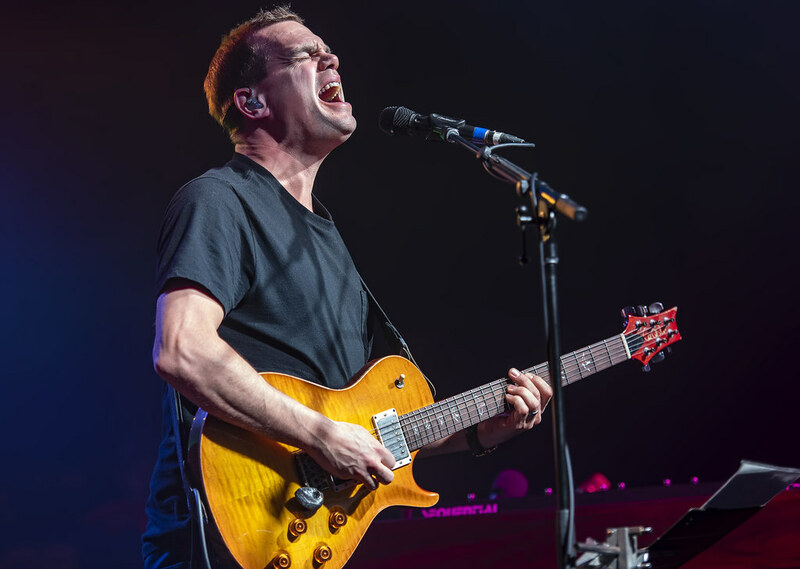 For more photos of Umphrey’s McGee from the same performance click here.